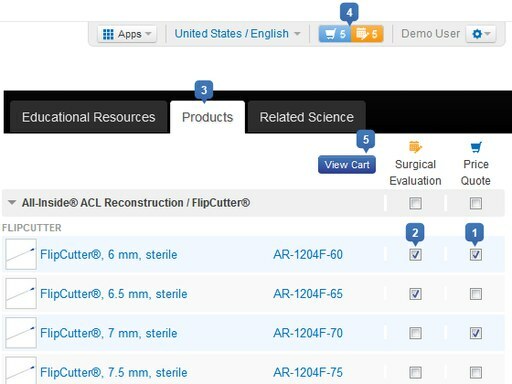 Quadricep tendon grafts offer unique benefits for cruciate ligament reconstruction such as a predictably large diameter, low morbidity and a preferable stiffness profile for knee ligament reconstruction. 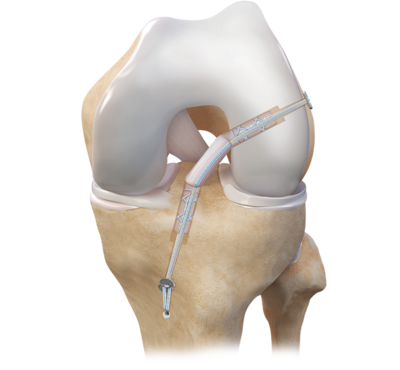 The Minimally Invasive Quad Tendon Harvest System was designed based on published anatomic studies. It allows surgeons to safely harvest a graft of a desired length and diameter through a small incision in a time-efficient manner. The system has the versatility to create grafts to meet the surgeons' needs whether it be all soft tissue, bone soft tissue, all-inside or transtibial.